DIYers and Fixer Uppers, this is your dream home! 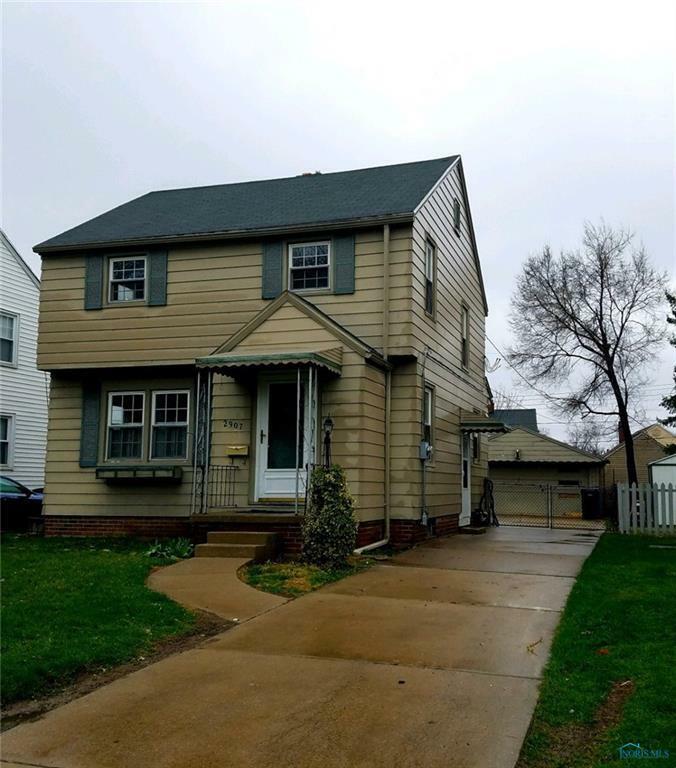 Original hardwoods throughout, a full basement, 2 car garage, concrete driveway, deck and pergola with views of Lake Erie from your front yard. A little imagination will go a long way to create some equity in this charming 3 bedroom home. This one is priced to sell so get inside before it's too late! SOLD IN AS IS CONDITION-NO REPAIRS WILL BE MADE. Directions: Suder To South 109th Street, Home On The Left Hand Side.